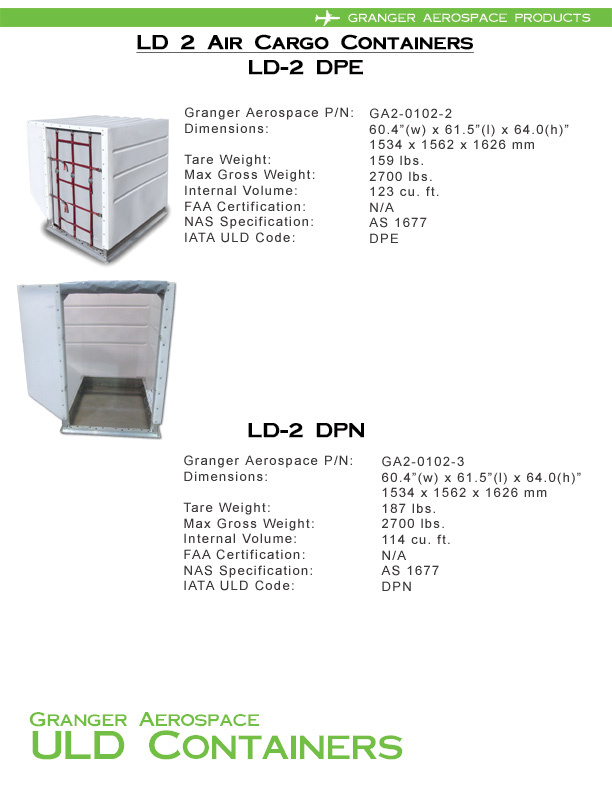 DPE or DPN models. Offering lowest total cost of ownership. AKE, AKN. 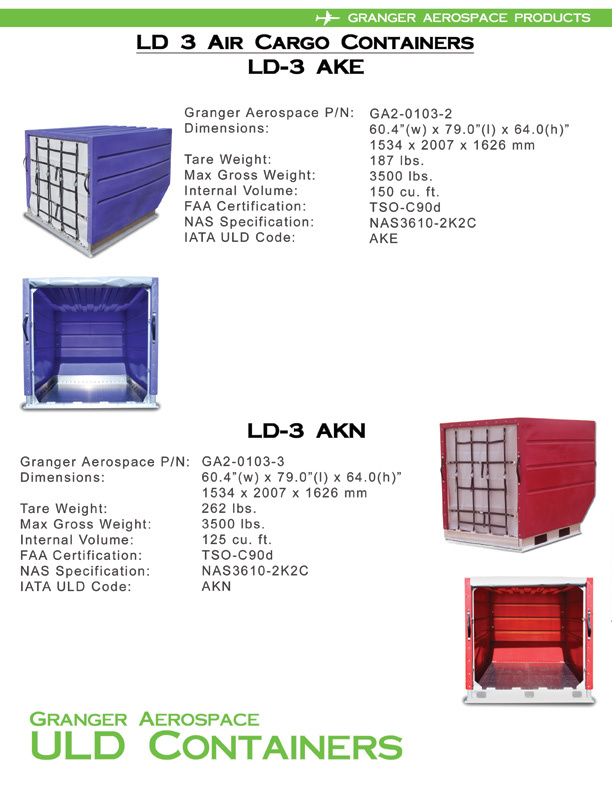 Our LD 3 Units feature FAA TSO authorization. 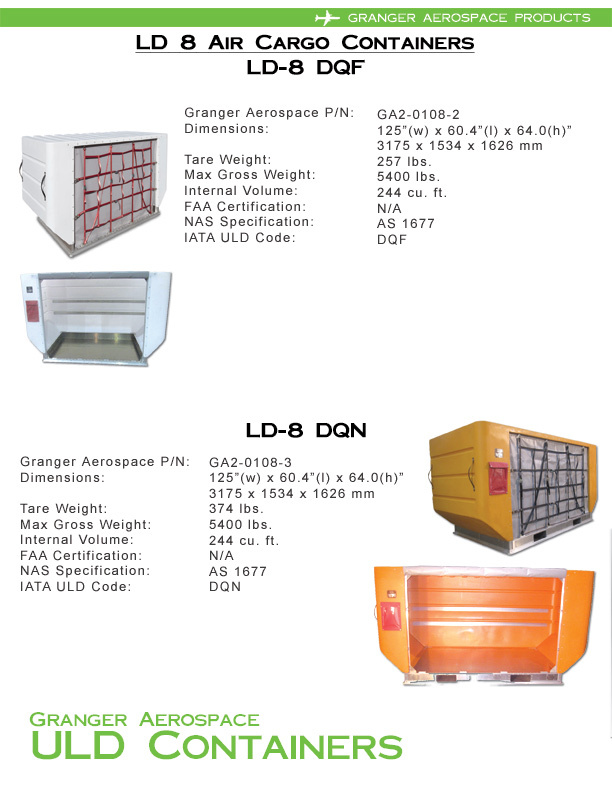 Standard or Forkliftable LD 8 Units. Single piece polymer body.